Jumping Jigsaws! Is There A ‘Saw 8’ Coming Soon? “If it’s Halloween, then it must be Saw.” I’ve kinda missed hearing that actually. Think about this past Halloween and the vacancy there was with horror movies in theaters. Oh yeah, I forgot about Carrie. On second thought, I’d like to keep forgetting about Carrie. But there was no Paranormal Activity. No new reboot from the Halloween franchise. 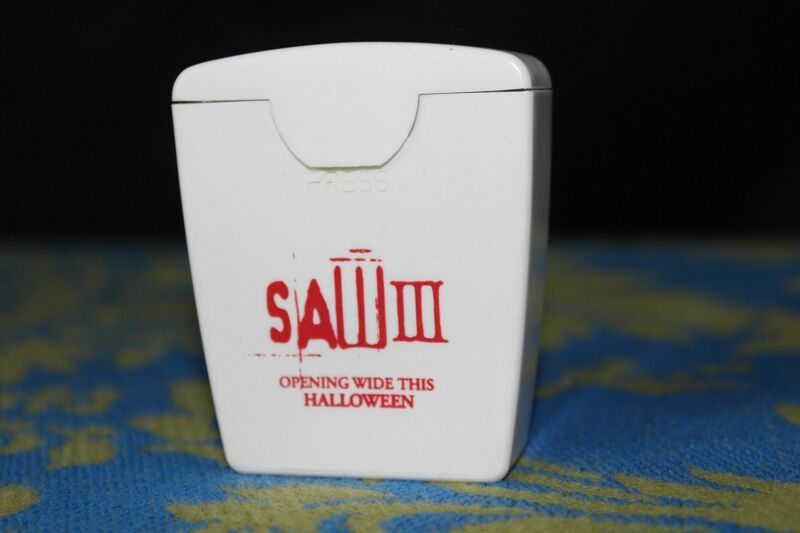 And no new Saw movie because they ended it back in 2010 with a terrible 3D movie that was not a good way to wrap up the mediocre horror franchise. Well, seems that Lionsgate was noticing the horror movie absence this year because it has been announced that they want to develop Saw 8! Money, money, money. That’s what it’s all about because even if Saw had it’s fair share of lackluster sequels, it still made that green. As I stated previously, I didn’t like the final Saw (or what would have seemed to be apparently). But I dug Saw 6 and didn’t mind Saw, Saw 2, and Saw 3 as well. And because I’m not fully onboard with the Paranormal Activity franchise, I’m actually kind of open to the idea of a new Saw sequel. Not quite sure where they’re going to go with the story, but I would advise those involved to take their time and not rush it. Give me a decent story and some over-the-top traps/kills and I’ll be a happy horror camper. Anything to take that bad taste of the Carrie remake out of my mouth. Yuck.